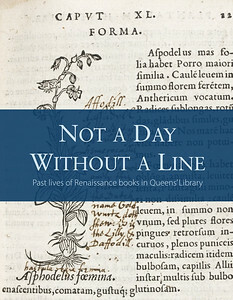 Inscribed by a Renaissance-period reader in a Queens’ dictionary, the Latin maxim ‘Let no day go by without a drawn line to show for it’ (‘Nulla dies abeat quin linea ducta supersit’) reflects a typically Renaissance approach to book use. Dating from an age when it was common to engage with the printed text through the addition of notes and marks, and when books were individually hand-bound to reflect their owners’ wealth and taste, this dictionary, like all other early printed books, embodies its own unique history. 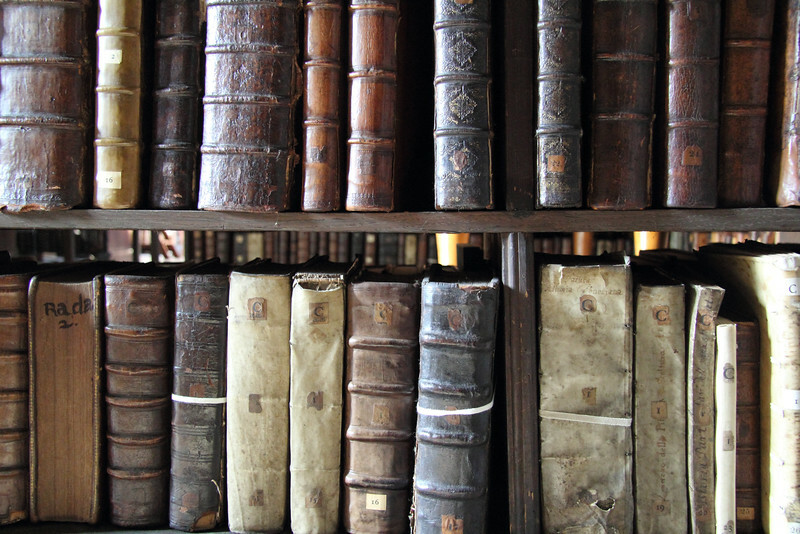 Belonging to a college whose members were, to varying degrees, protagonists in the defining developments of the sixteenth century, the books in Queens’ Library all have distinctive stories to tell. The flowering of the Renaissance, the traumas of the Reformation, and the politics of Tudor England, as experienced by readers and former owners of the books on display, form the focus of this exhibition.  By looking beyond the role of books as carriers of texts to perceive the myriad ways in which they have been used, beautified, adorned or defaced, we gain a window into the lives and thinking of their readers. In this story, cryptic signs, messages, poems, and hand-coloured decorations all play their part as evidence of relationships formed by readers, not just with the texts they read, but also with fellow readers and book users, and with the books themselves. The discoveries that make this exhibition possible have arisen as a result of the Library’s two-year project to catalogue, digitise, and promote its earliest printed books, which concludes in May 2018.